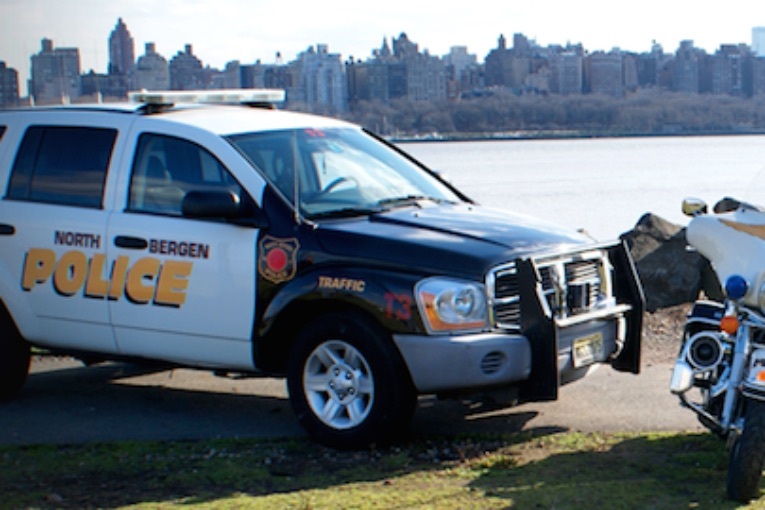 On 5-2-16 at approximately 5:00pm North Bergen Police Officers responded to the area of 77th St and Hudson Ave on a report of a street fight possibly involving weapons. Officers responded to the area but were unable to locate any fight, however upon further investigation a fight was found to have occurred on the 300 block of 75th St. An adult male victim(19yrs old) from North Bergen states that he was involved in a mutual agreed upon street fight with another male when another male began swinging a machete. Nobody was injured at this time and no injuries were reported during the fight. Hours later, at approximately 9:08 pm North Bergen Police Officers responded to the 200 block of 74th St on a report of shots fired. It appears that the two incidents may be connected since one of the parties involved in the earlier fight resides in that area. No one was injured with the shots fired, 1 bullet was retrieved from a residence on 74th St. There is nothing showing any gang affiliations with the parties involved in either incident. Anyone with information or home CCTV footage from the area can contact the North Bergen Police Detective Bureau at 201-392-2092.